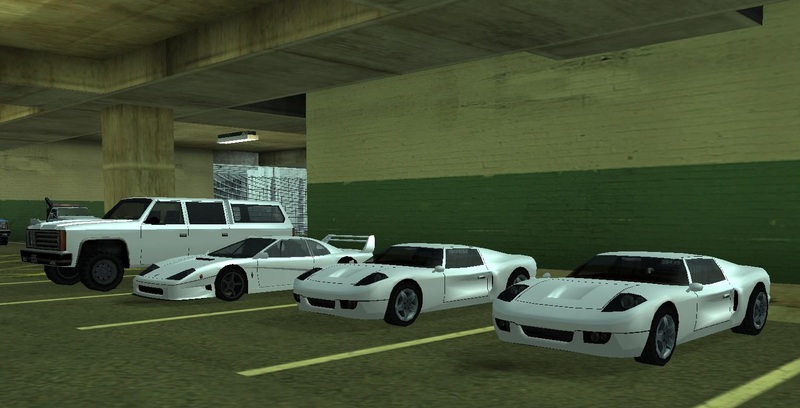 How To Get My Donator Vehicle. I am just wondering how I get my donator vehicle. Does Alec have to give it me or can I ask an admin in game? When Alec is on use /assistance "I need to claim a donor vehicle" or similiar to it, Then He TP's to you and does some magic to get a car Saying for example "Bullet-1$"(if I remember) Then you buy it and done. 2. 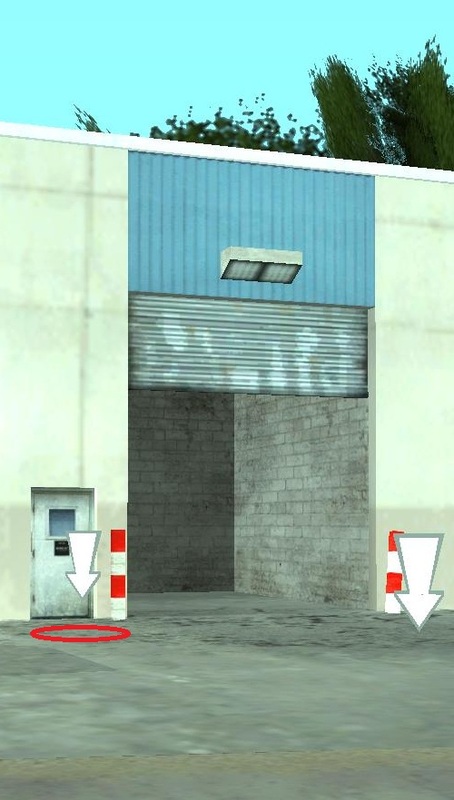 Use /enter at the foot entrance then you will be teleported inside the garage.